Whether you’re looking to buy a drone, source spare parts or grab a travel case for your pride and joy, we’ve got you covered. We search all the top retailers daily to find you the very best drone deals and quadcopter bargains. 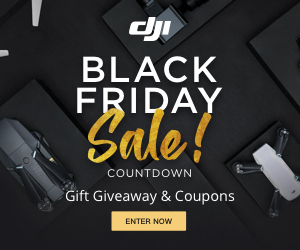 Competition between retailers is fierce so there are some great discounts to be found when buying a drone. Starting out with a beginner drone is the best option for newbies, we list a number of offer below that let you start flying quadcopters for less the $20. Dont forget to read our tips for first time drone flyers.